Richard Alan Miller has a background working in black projects above top secret. 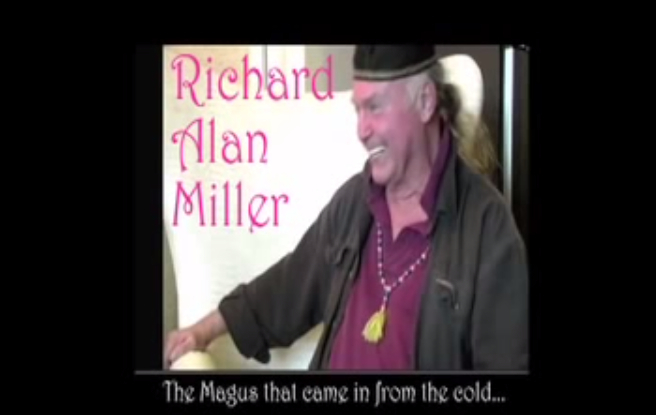 He has recently come forward in a more public way to talk about his experiences and has several new books he has published focusing on alchemy, psychic development and much more. He is a master magician, known in Illuminati circles and occult lodges but one with a true heart.